The upcoming episode of Colors popular daily soap Silsila Badalte Rishton Ka is up for high voltage drama. 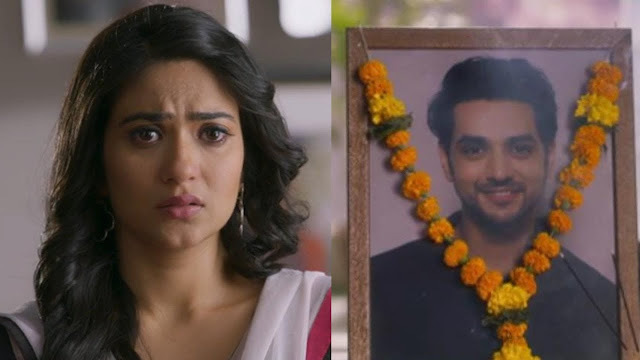 Kunal and Mauli (Aditi Sharma) are going on different ways as Kunal has got successful to unite Mauli and Ishan. Here Kunal (Shakti Arora)face yet another hurdle which is about Pari's kidnapping, Pari gets kidnapped by goons. Kunal Malhotra gets in action to find his daughter and fights against goons and wants to save his daughter. Kunal Malhotra will manage to find Pari (Aditi Sharma) and gets in rescue mission but goons will not let Kunal win so easily and has a big plan. Goons will shoot Kunal (Shakti Arora) and he falls off the cliff and this twist will bring shocking turn in the story.